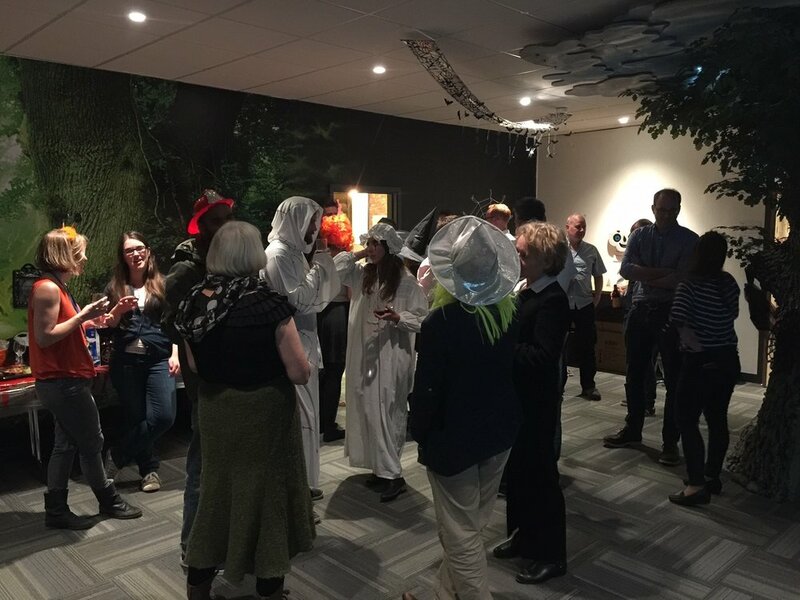 DeskLodge holds many fun meet-ups and social events in our Oak Tree event space and indoor Garden. Many featured events include group meetups, business breakfasts, new starter business meets, tech events, PR advice, journalism, sales events and sustainability business events. Popular events and meet ups are run by great local businesses including Women's Tech Hub, Low Carbon Southwest, Alison Edgar, SW Mobile meets and Enterprise Nation events. You will regularly find these awesome DeskLodgers hanging about the Bristol office being productive in our coworking spaces. Make your event a DeskLodge regular and get networking! Our events can run from as early as 7am, throughout the day, with evening events up until 9pm. Perfect for start-ups, networking and meeting new, interesting people. DeskLodge will even consider weekend events! We also accommodate small workshops within our co-working space, ideal for one on one advice on various aspects of business including HR advice and marketing advice. DeskLodge will also help you to promote your event on all our social media platforms, ensuring all our brilliant DeskLodgers know about your event. What more could you ask for? Want to bring food and drink? We can help source local caterers for you at discount prices with our DeskLodge perks, or you could get your shopping order delivered to DeskLodge, we’ll even stick the beers in the fridge for you, how about a pizza and beers night? With free tea and coffee on tap and a DeskLodge host on hand, whatever the event, however big, small, informal or formal, we can make our event spaces work for you. What more could you ask for? Get in touch and book your event today!